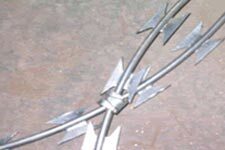 We are reckoned as one of the well-reputed Concertina Wire Manufacturers and Exporters from India. 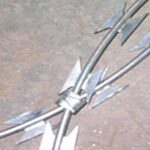 The materials used in the manufacturing of the Concertina Razor Wire are of optimum quality that ensures high durability, tensile strength and resistivity to adverse conditions. 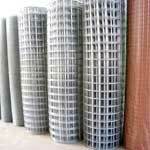 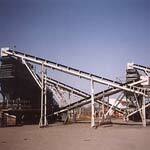 Our company is recognized as one of the prominent Stone Gabion Manufacturers in India. 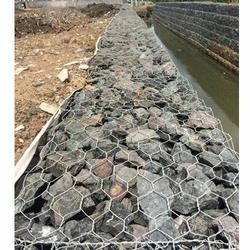 The Stone Cage Gabion offered by us is manufactured using high galvanized low carbon steel wire or interwisted wire by double intertwisting with machine or forming hexagonal structure meeting the requirements of the clients.